This independently produced domestic drama features a talented cast of unknowns in a story that truly needs to be seen rather than described. Nate Hardman plays a black, unemployed Watts resident named Charlie Banks. At home most of the day, he gets on the nerves of his wife (Kaycee Moore) and three children. One evening, while getting some fresh air, Banks makes the acquaintance of a mother on welfare. After this, he's not underfoot at home any more; he's found another bed to occupy. 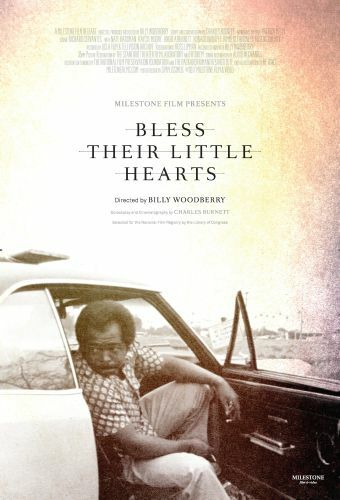 Bless Their Little Hearts transcends its nonexistent budget with believable performances and a compelling plot line.